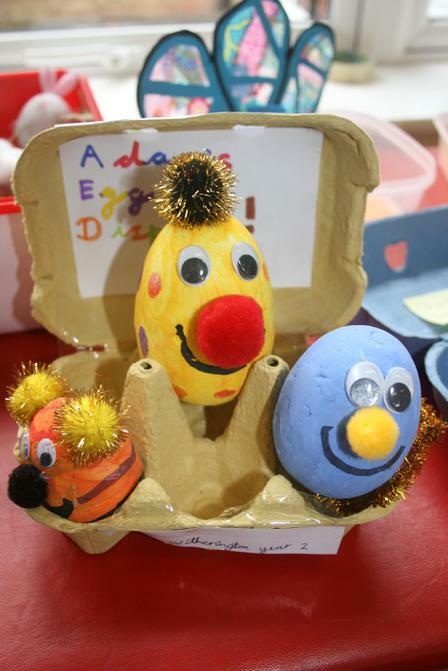 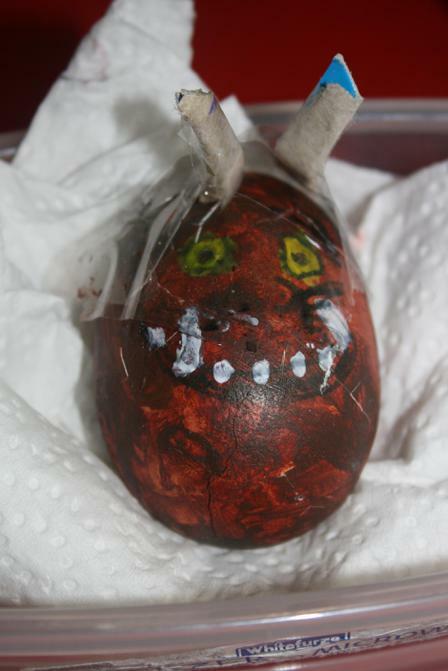 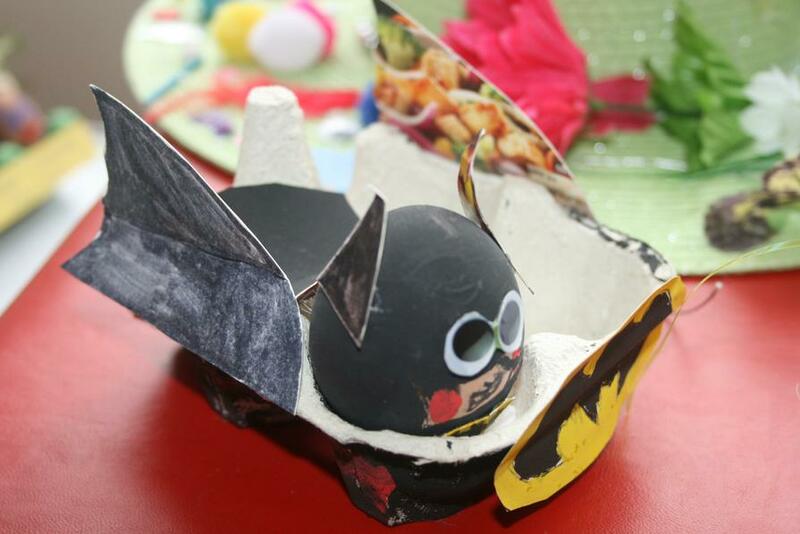 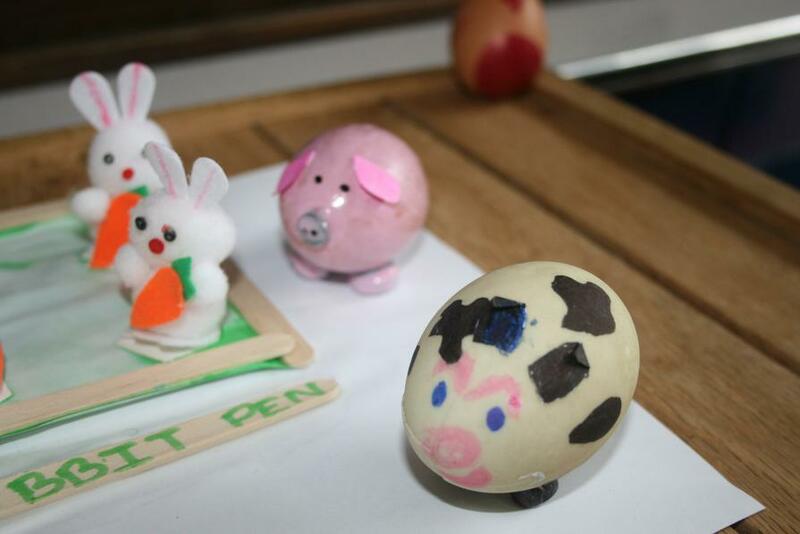 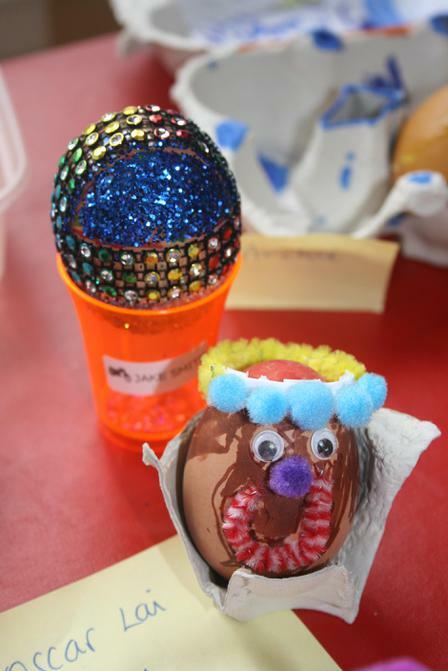 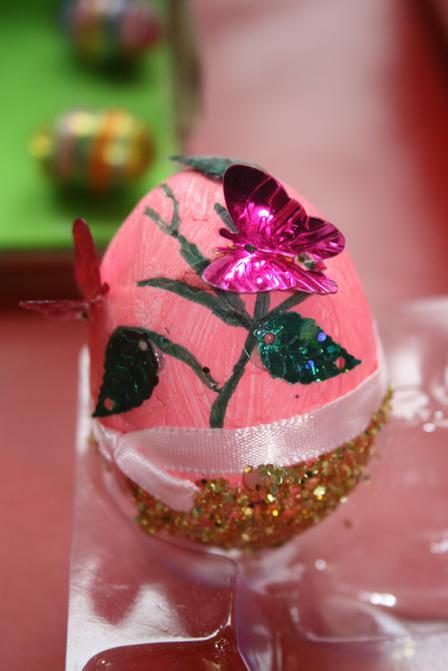 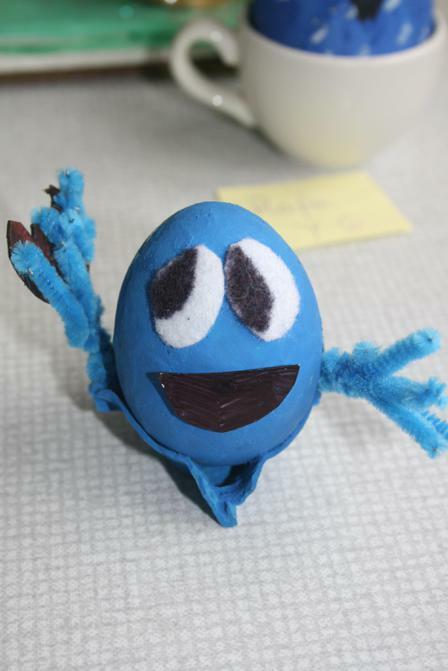 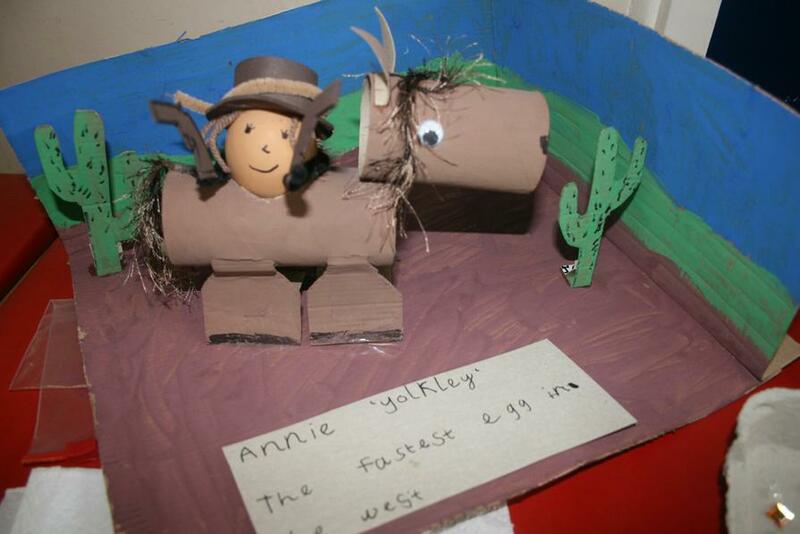 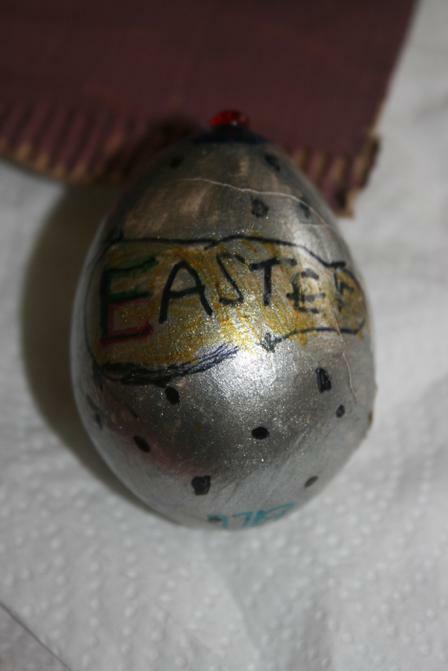 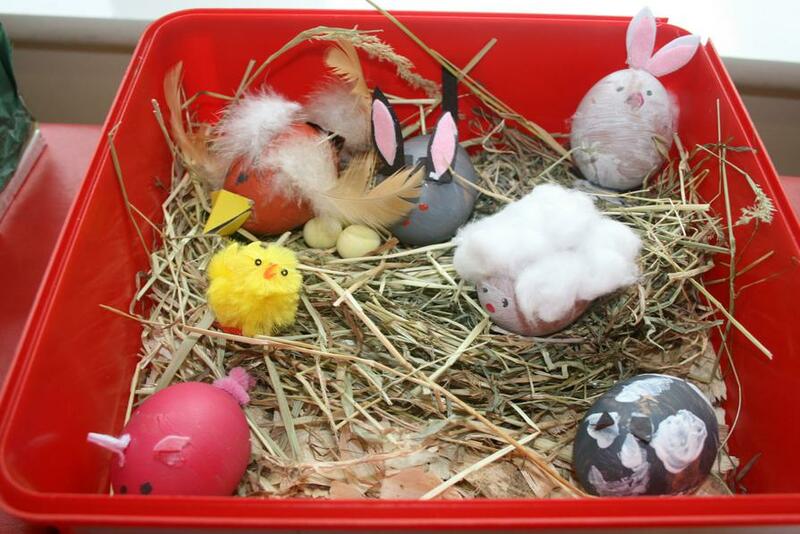 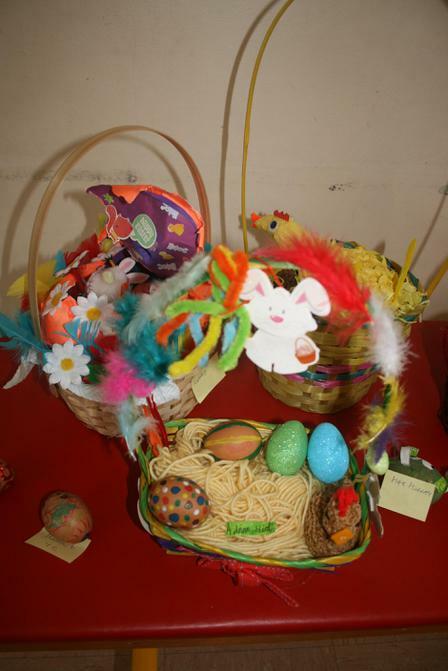 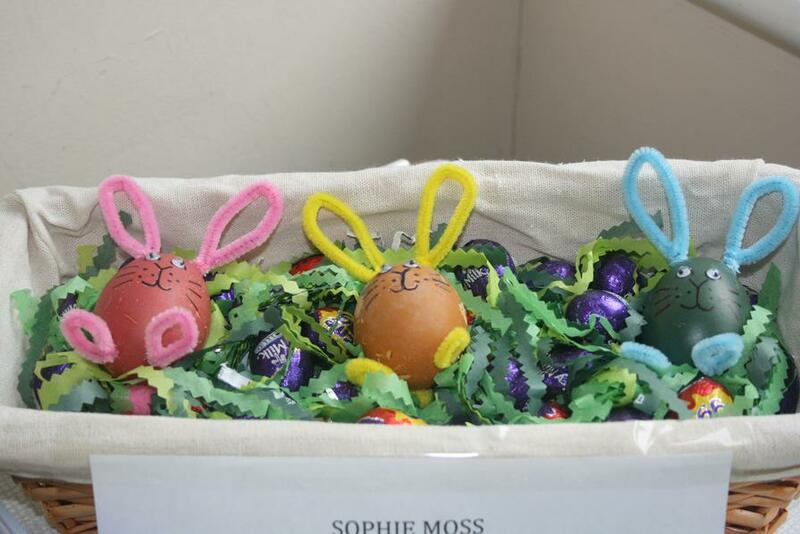 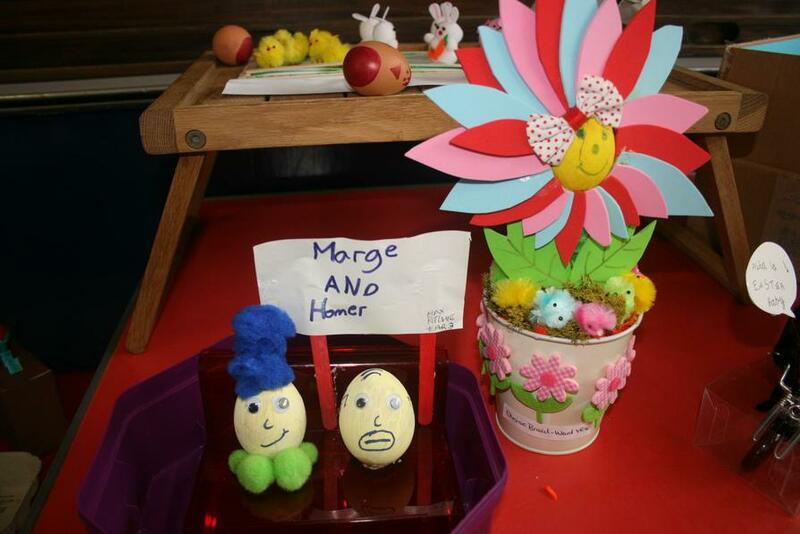 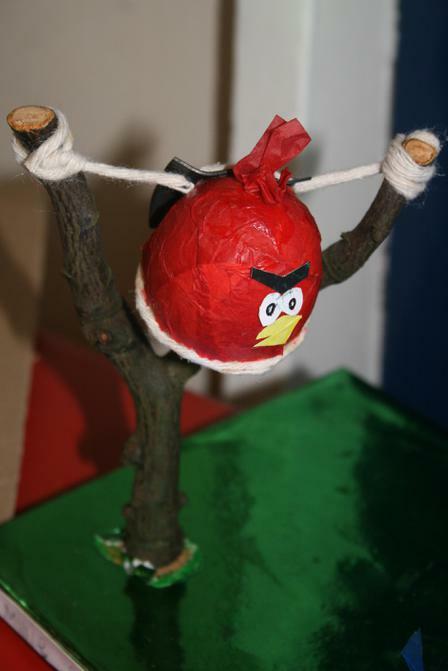 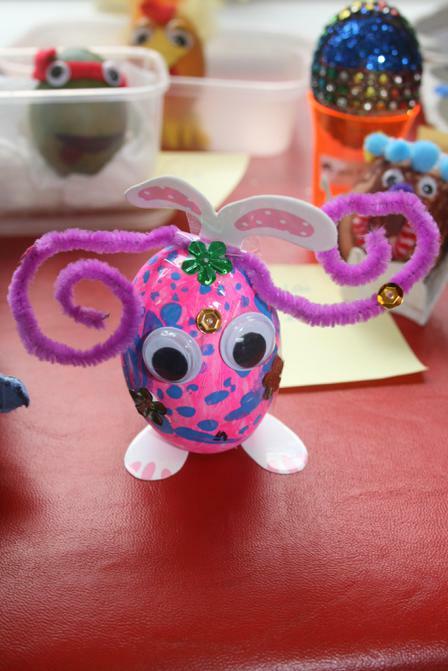 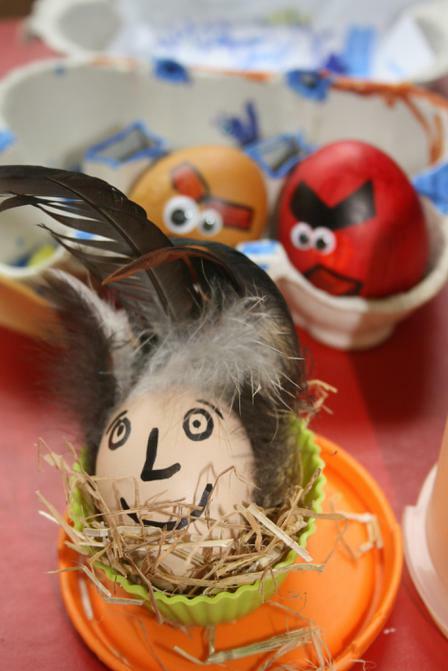 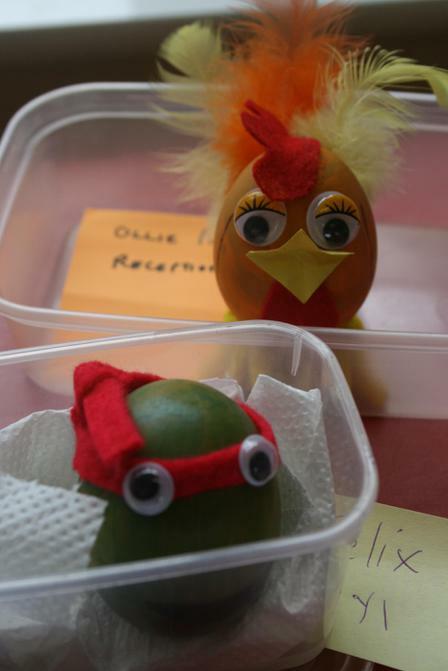 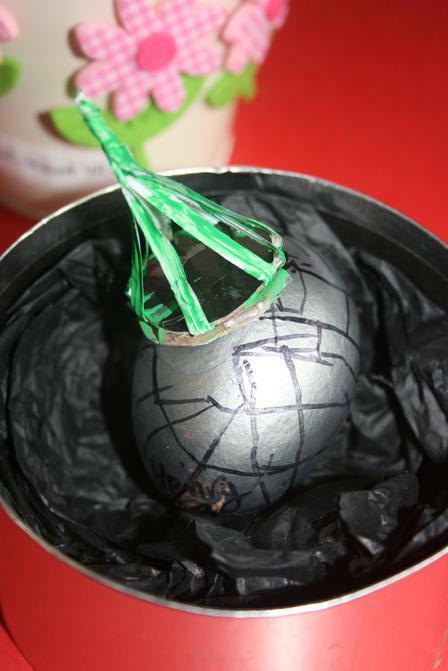 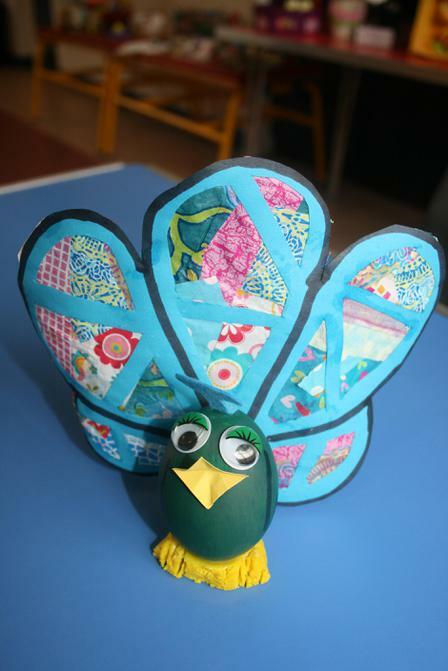 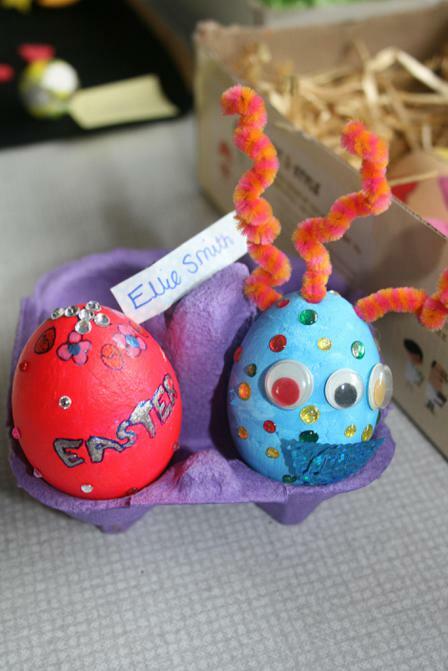 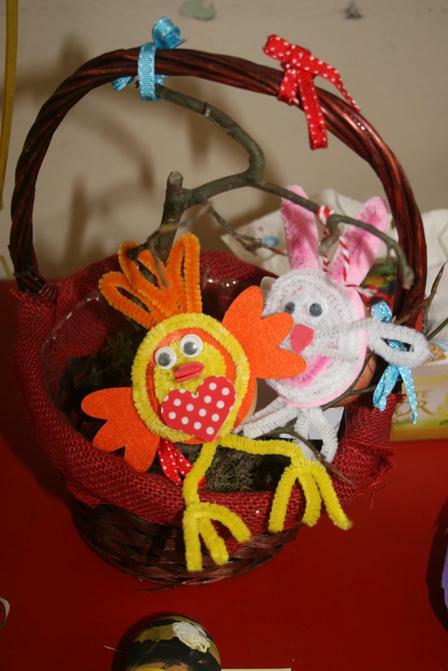 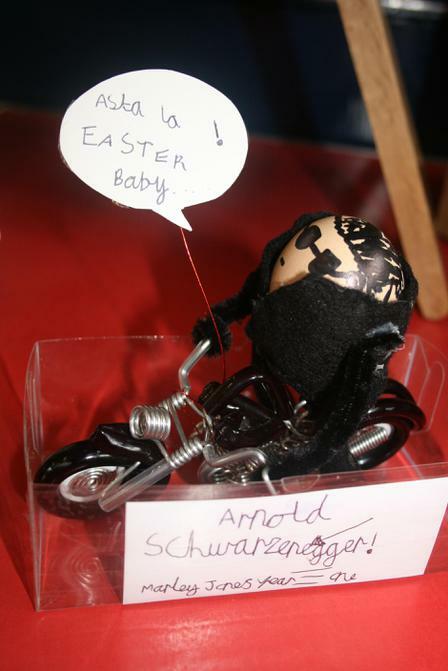 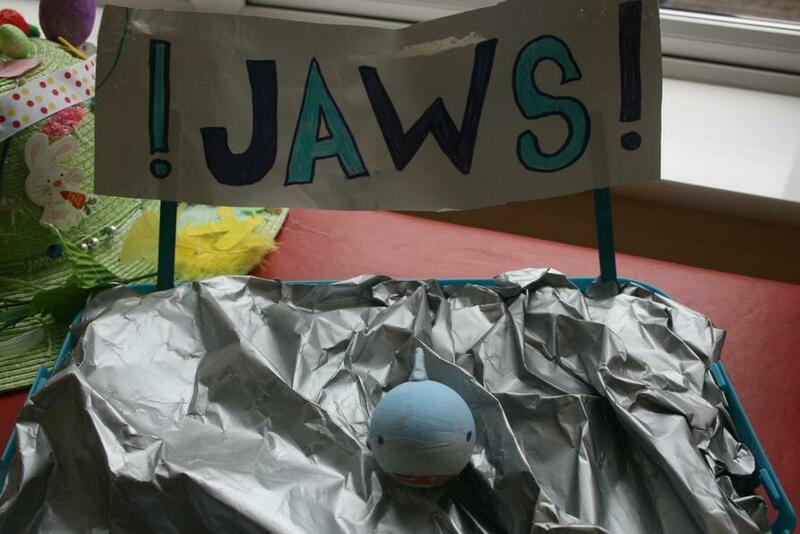 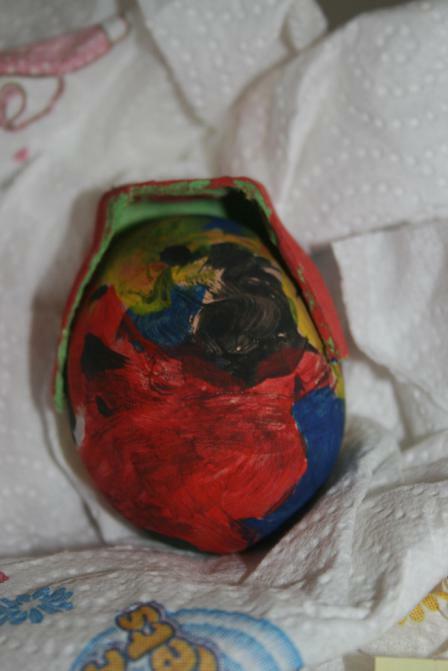 We held the inaugural Friends of Wyke Easter egg competition today! 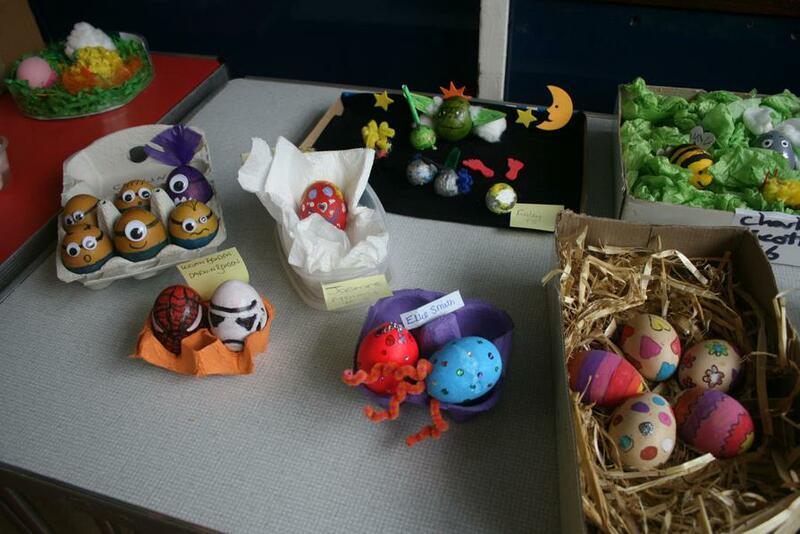 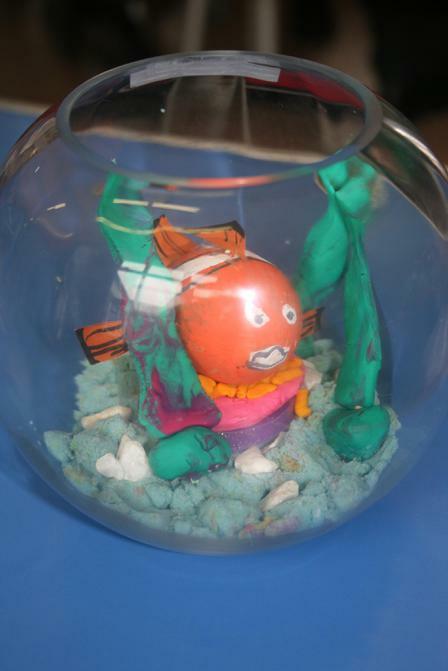 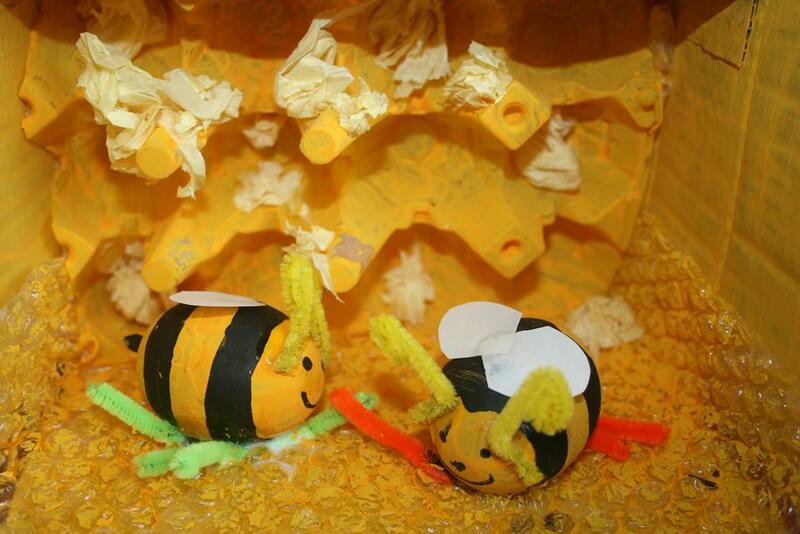 The entries were amazing, with so many creative designs! 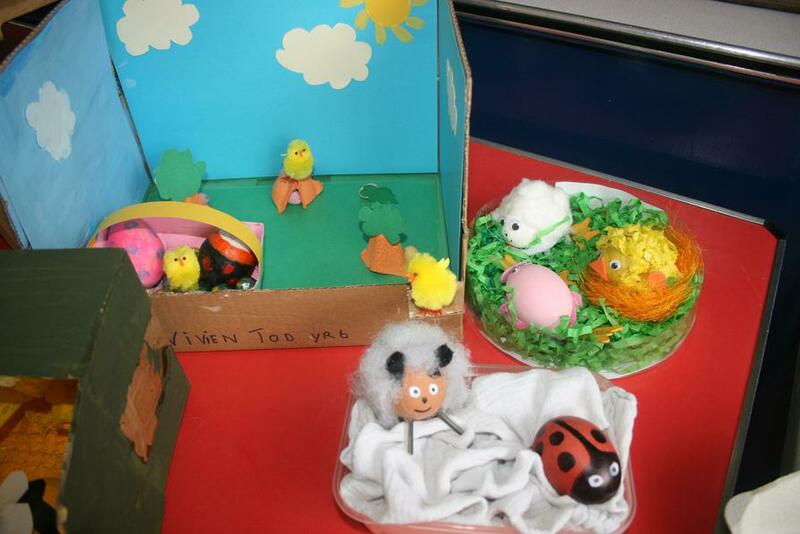 We asked Mr Alan Burchett, one of our governors, to judge the competition. 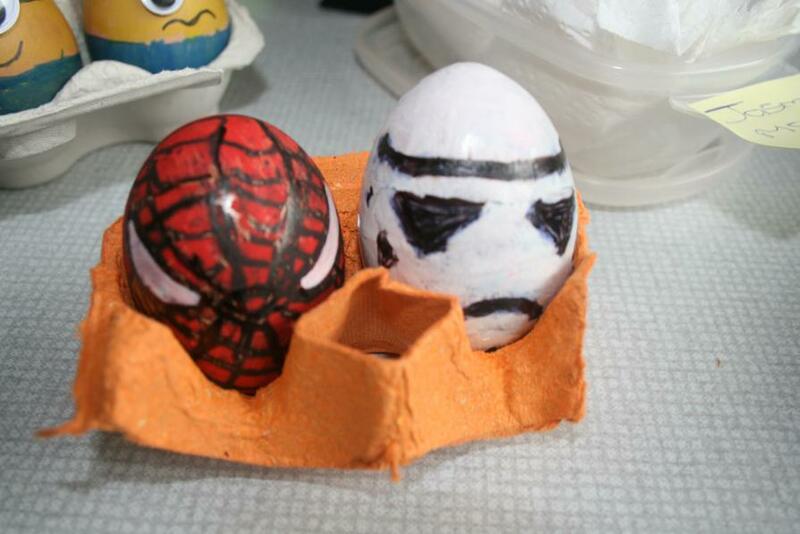 He had a very tough job. 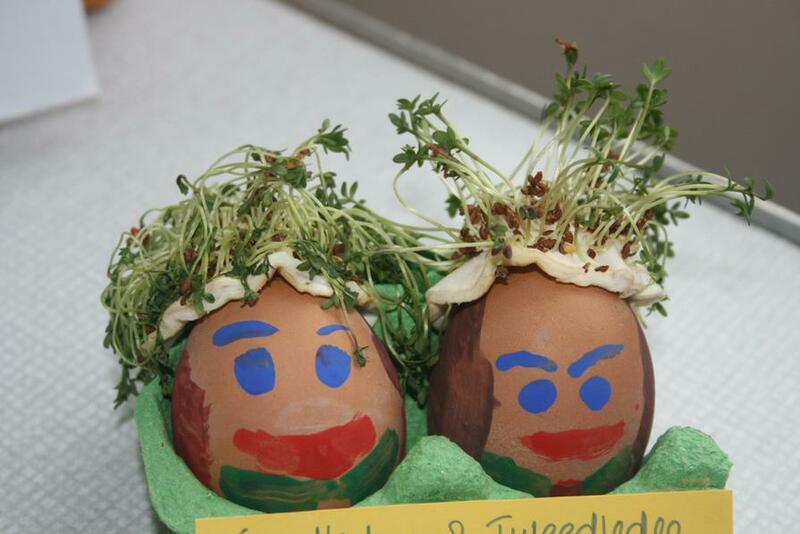 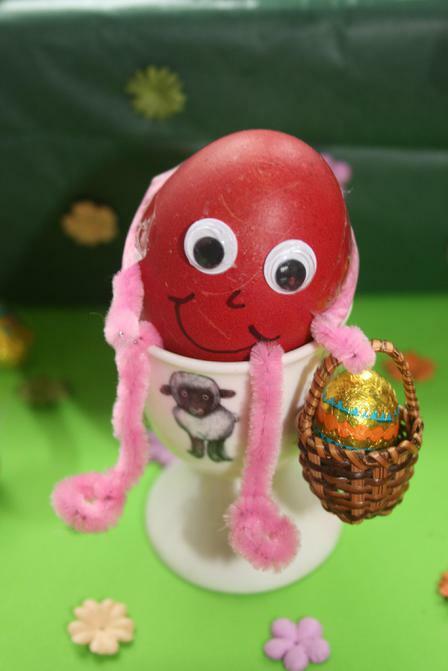 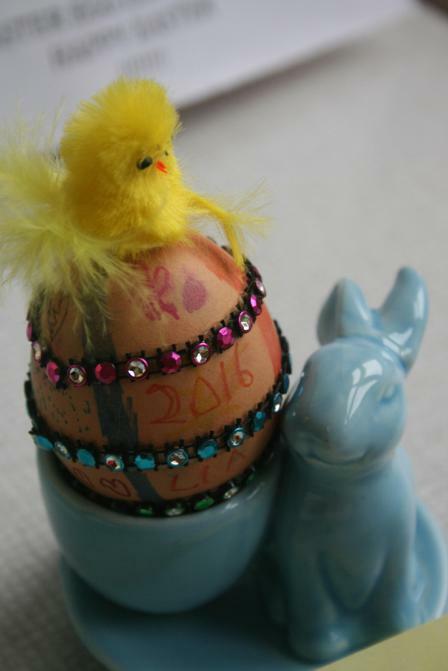 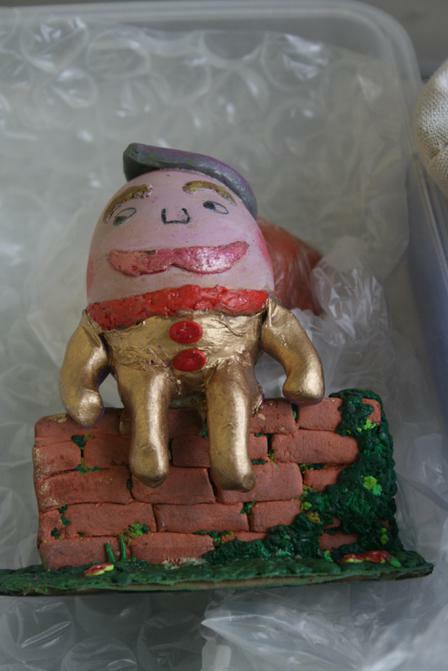 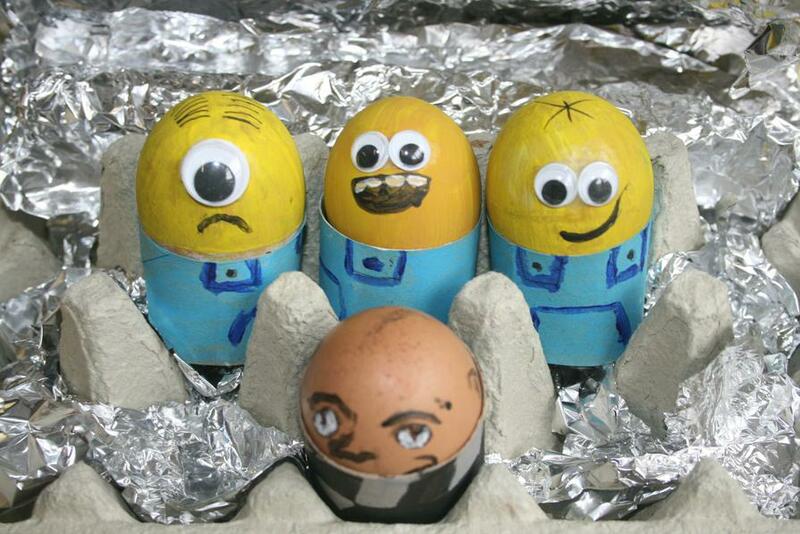 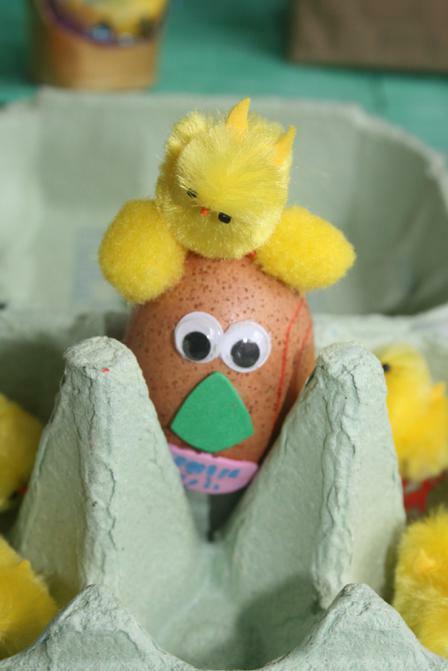 Congratulations to all the entrants for all the effort you put into your eggs. 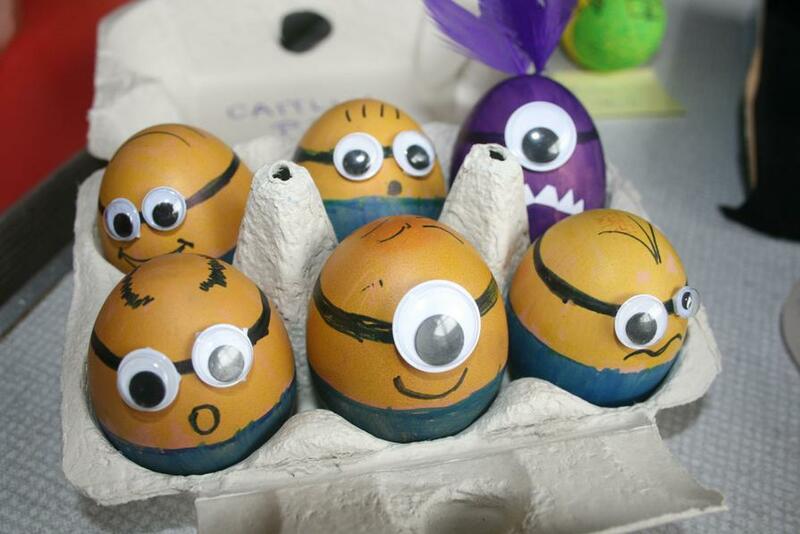 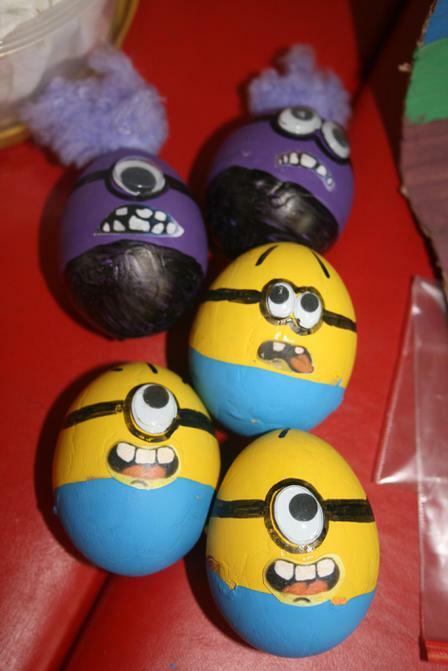 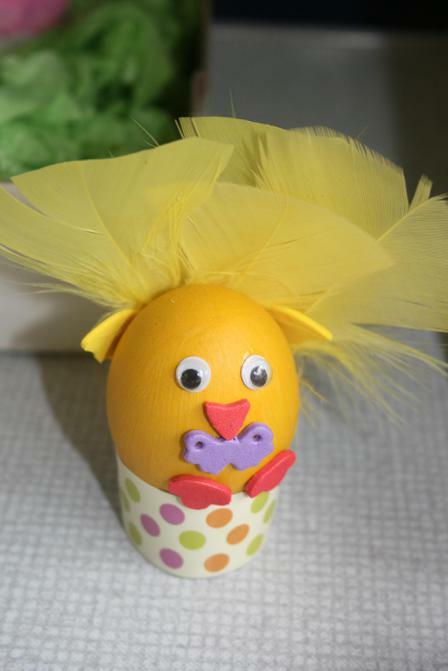 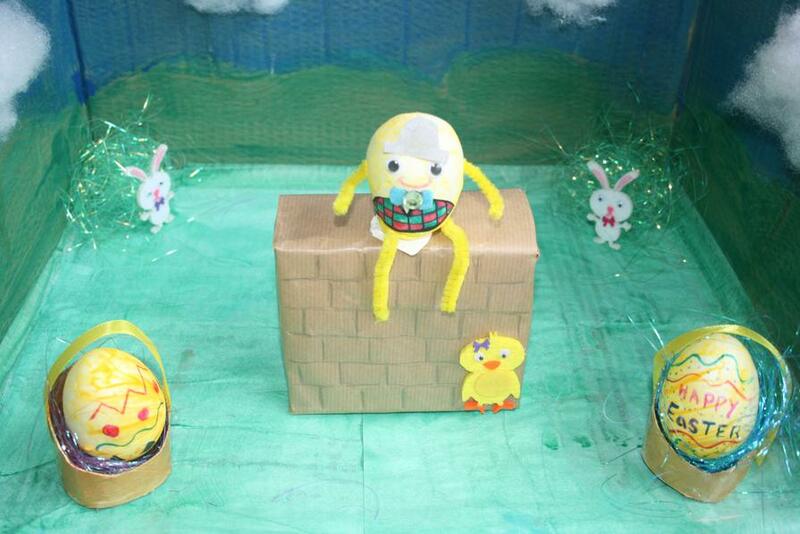 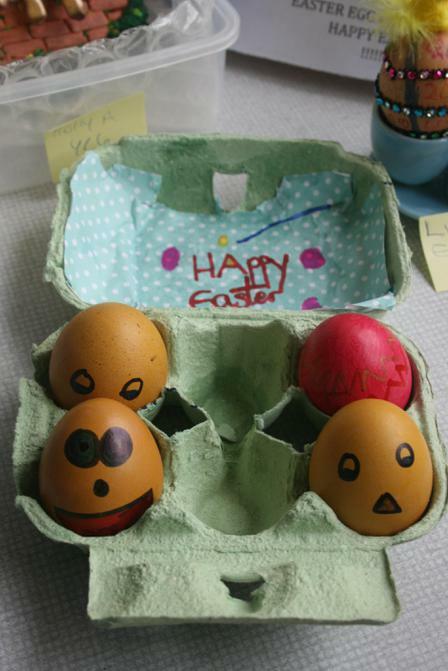 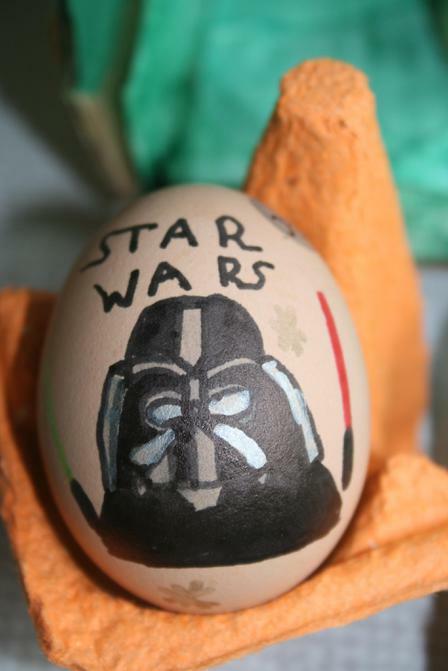 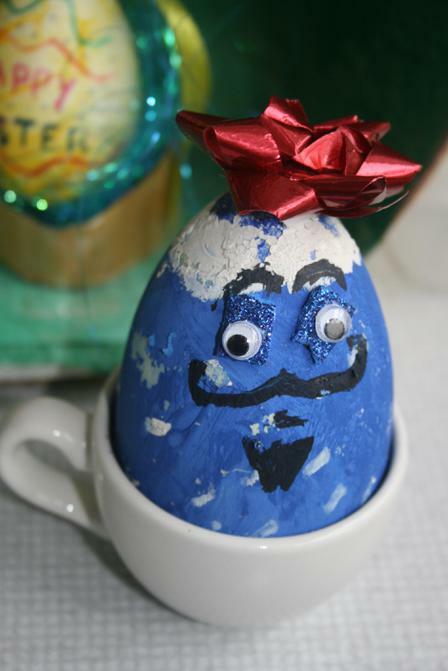 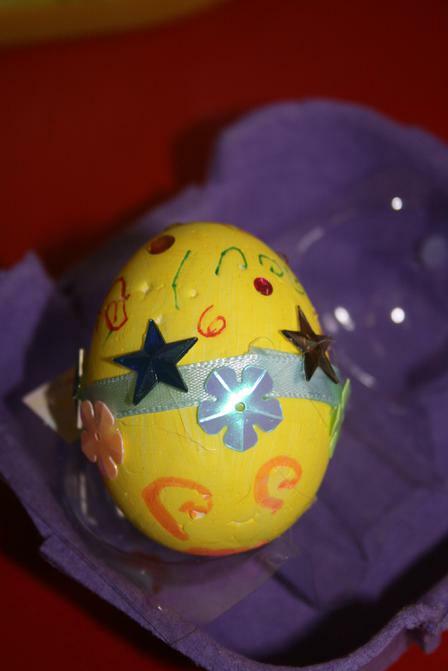 You did an egg-cellent job!